Les temps de départ officiels sont connus! 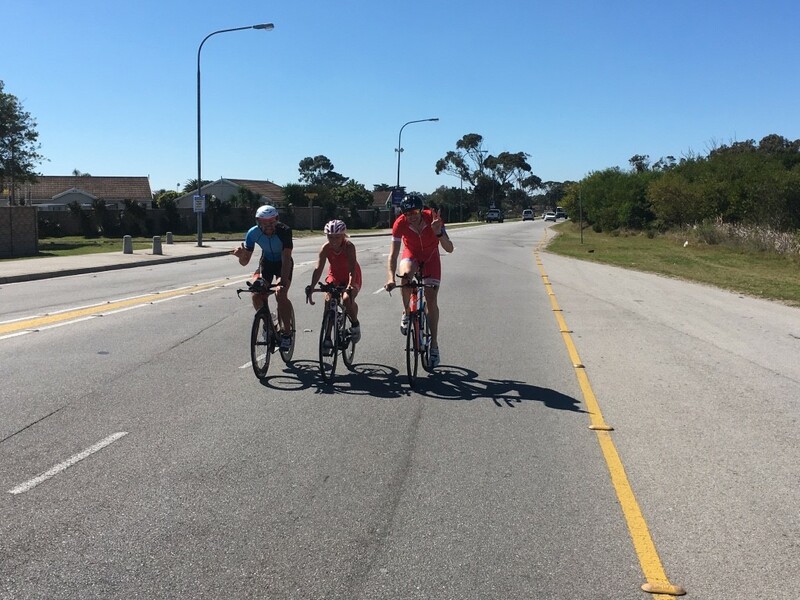 The BelMan organisation is distinguished by the professionalism of the team. 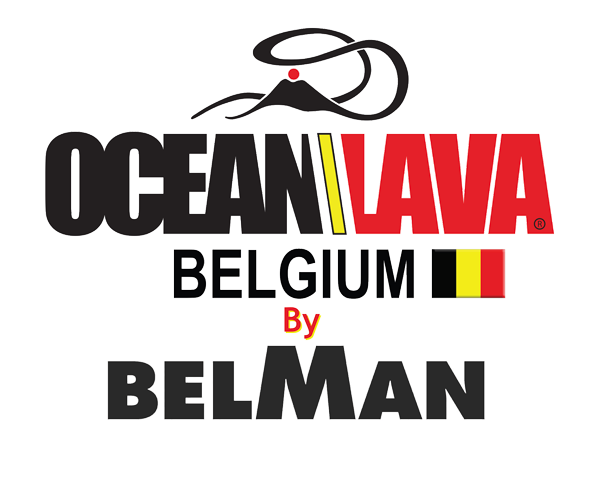 BelMan is a privately owned brand, like other well-known formats abroad. 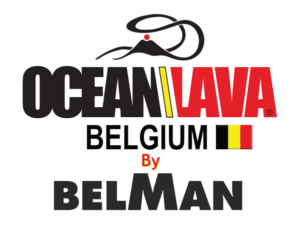 Belman is a proud member of the Ocean Lava group.